Health and Beauty Girl : Reviewsio : Brand New #FREE Product Testing Program Starting up with Amazon! 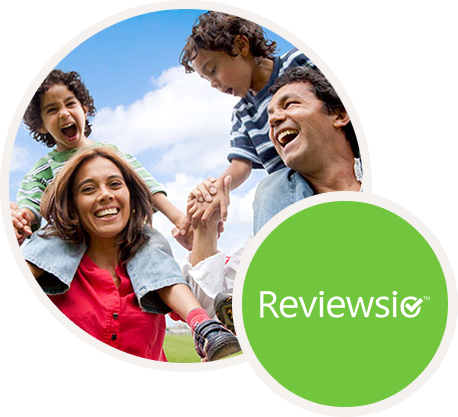 Reviewsio : Brand New #FREE Product Testing Program Starting up with Amazon! If you like trying out new products for free like I do, then read on! There's a brand new free product trial program starting up with Amazon! It's called Reviewsio. It hasn't started yet but it's launching in only 9 days from now, and you can sign up now, and get a head start! If you like trying out products for free (who doesn't), you can sign up with this program and they will send you free products in exchange for your honest reviews. I already belong to a few other programs that let you try out products for free in exchange for reviews. It's a lot of fun, and who doesn't love testing out new products! I've learned the hard way about which sites are legit and which one's are not. Because this is an Amazon program, I already know it's something I can believe in. The program launches on October 1st, but you can sign up now as this program will probably fill up quickly. From their website: "Are you interested in writing reviews for Reviewsio in exchange for FREE product? We are currently looking for talented and trusted reviewers to leave honest reviews for our partner’s product." "Reviewsio.com members are receiving products in the mail FOR FREE in exchange for their honest review on Amazon.com. After receiving the product, leave a high-quality review and you get to keep the product… no strings attached! Let me know if you join in on the fun!